A locked door. Only 60 minutes to solve the riddle. 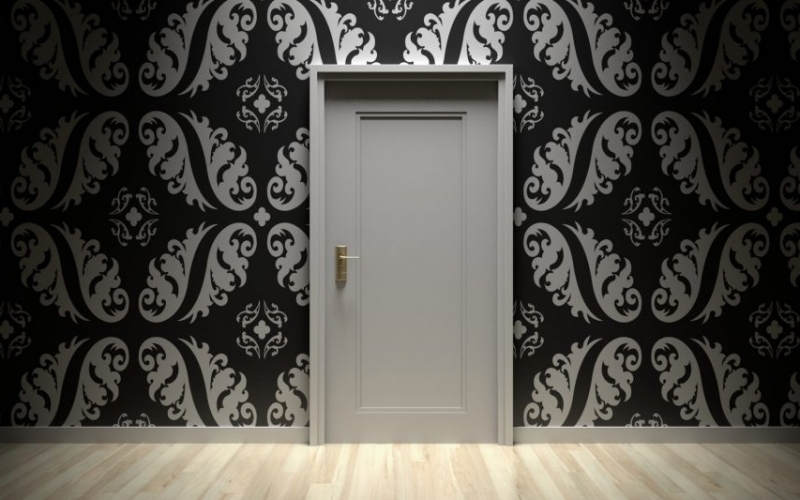 Can you escape from the room or will you be stuck forever? ...or go for a mission of uncertainty! You know that your mission is of the utmost importance, but can you complete it in 90 minutes? Let’s see, shall we? Something’s wrong at this motel … can you escape Room 67? A journey back in time: Explore the former room of William Tell. Jungle Alert! The world’s first ESCAPE ROOM for little puzzle fans. When you find a corpse in the hotel lobby, your short trip changes abruptly! This is no ordinary company excursion: solve a big puzzle together or compete against each other in a duel! Logical thinking, creativity and teamwork are top priority when playing an Escape Game with your colleagues. 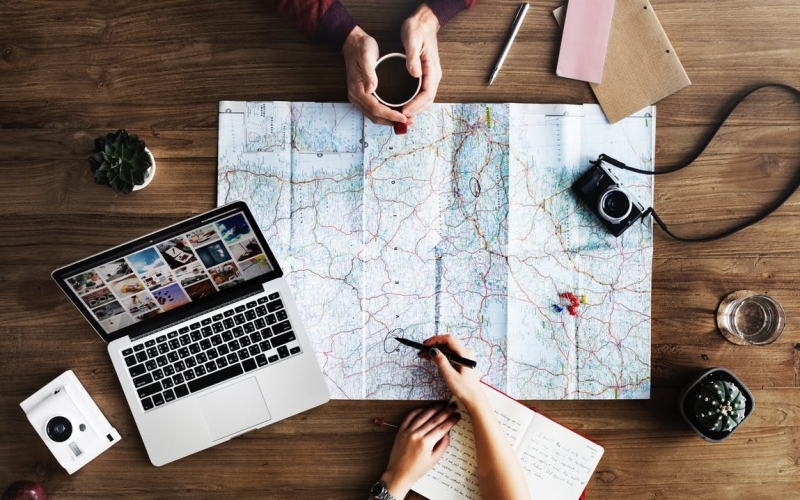 Go on an exciting journey together at one of our Escape Game locations or simply have the Portable Game delivered to a location of your choice. Having a Christmas, birthday or wedding celebration? 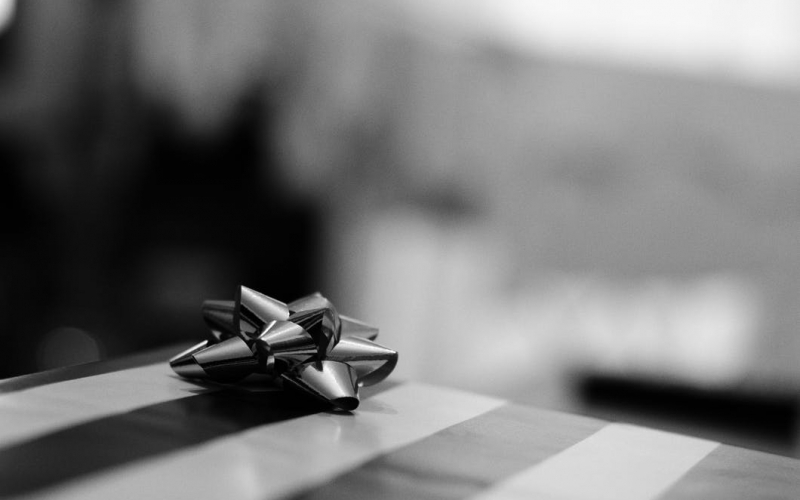 With our gift vouchers you’ll surprise your friends and family with a very special experience. Whether it’s an Escape Mission or an Escape Room game, you’re going to get an intricate and individually designed voucher.